LG G5 vs G4: What's new in LG's latest flagship mobile phone? LG G5 vs G4: What’s new in LG’s latest flagship mobile phone? 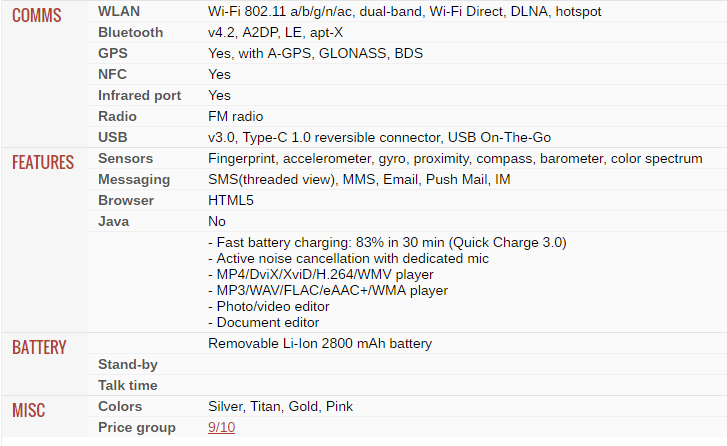 Today we are taking a quick look of the LG G5 VS last years LG G4 and the easiest place to start with these devices is obviously the design because this is a very big design shift for LG this year so with the G5 you are getting a full-body metal Phone but not only its completely made of metal it is also “Modular”. The bottom of the phone comes out and you can easily remove and replace the battery just like before and still maintain micro-SD car expansion. 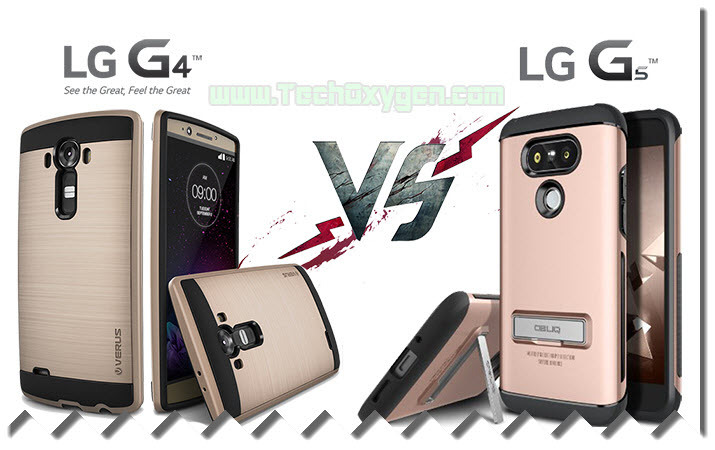 With the G4 you’ve a plastic design or a combination of plastic and leather and G4 definitely does not feel as premium as the G5. But the design of G4 is definitely a little bit more unique and stands out a little better than G5. Where as the G5 kind of took a step back in terms of design and of course focused more on hardware usability and the uniqueness of this modular design. The screen on the G5 also went down from a 5.5 Inch screen on the G4 to a 5.3 inch screen but it still maintains the same quad-HD resolution and the other big difference with the screen here is that it is always on display whereas with the G4 you did not really get that feature so now your notifications and other useful tidbits of information will popup on G5 screen. An other difference that you are gonna notice in G5 is on the back the power button is still there but the volume rockers have been moved to the side whereas on the G4 you have pretty much every single key at the reach of your index finger on the backside of the phone. The Camera is also get a much bigger difference you’ve a dual cameras setup on the G5 which is very similar to the v10 but its on the back instead of the front and on the G4 you just have the single 16 Megapixels camera. The camera on the G5 is also 16 Megapixels as well but you also have the wide angle lens at 8 Megapixels and this basically allows you to take wide-angle shots or standard angle shots which is a really cool feature that only the G5 can do right now. LG G5 vs G4: What's new in LG's latest flagship mobile phone? 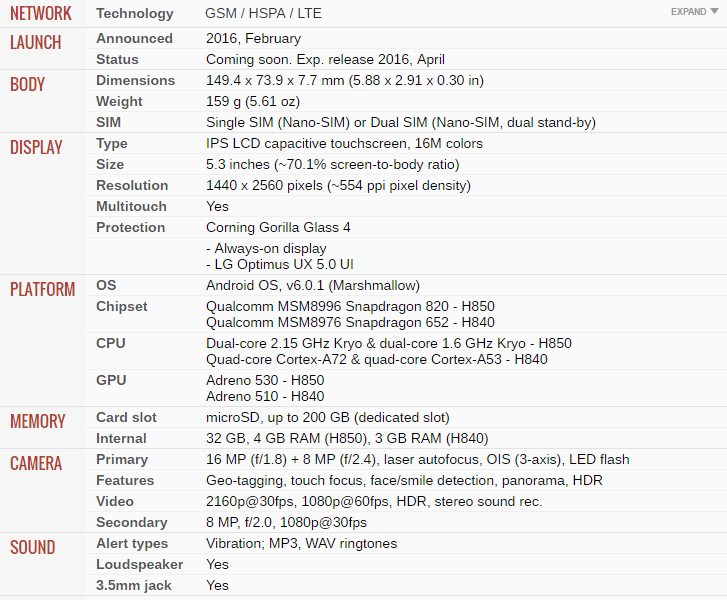 Quick Comparison Of Current And Upcoming LG Flagship Smartphones.